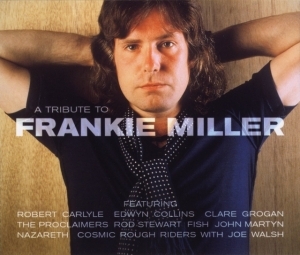 A Tribute To Frankie Miller was released on 7th April 2003 and included a multitude of well known artists recording their own versions of Miller songs. 3 CDs in total with 51 tracks! John performs Baby Come Home that subsequently appeared on his album On The Cobbles in 2004.